A lightweight moisturizer for long-lasting hydration that works to nourish and soothe the skin while helping to provide protection from environmental pollution. 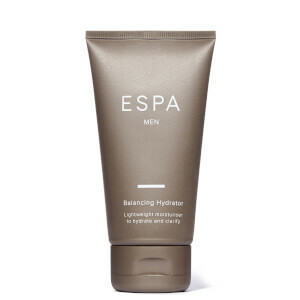 Mineral-rich Birch Sap and Hyaluronic Acid help maintain optimum levels of moisture, while antioxidant Vitamin E, Wheatgerm and Canola help protect, soothe and replenish. 1. 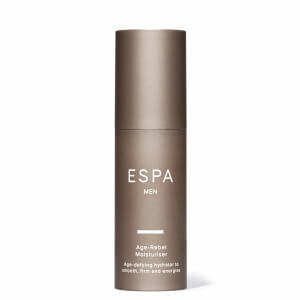 After cleansing apply 1-2 pumps morning and evening. 2. Press gently onto face and neck and smooth into skin fully absorbed. 3. 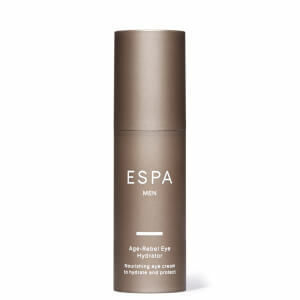 To enhance the benefits, use with your preferred ESPA eye moisturizer.